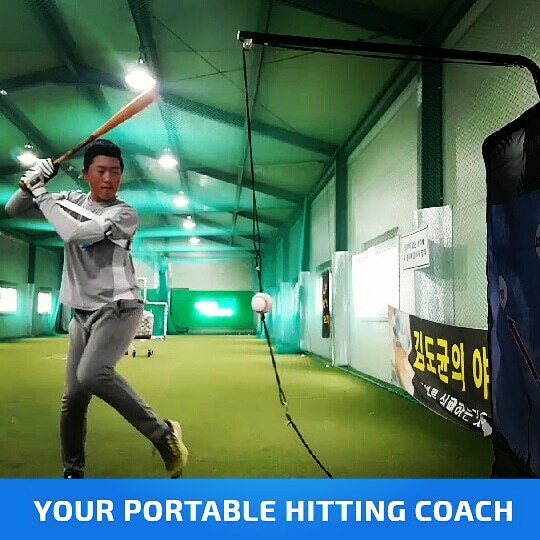 All around the world top-level professionals, amateur, collegiate, high school, and youth; baseball and softball players buy our Laser Power Swing Trainer. 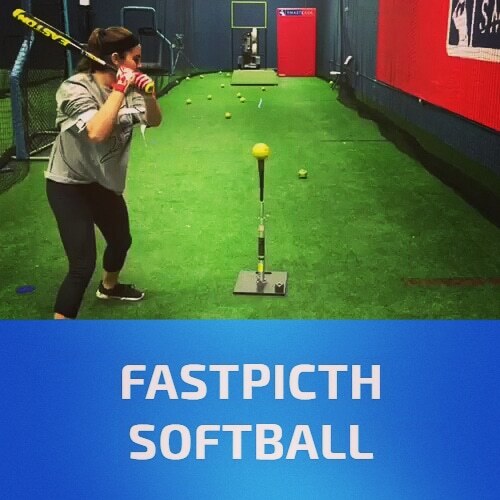 Improving bat speed, strength, mechanics, power, and game-day performance. Upload your video and image files to Facebook Messenger, e: au.customer.care@hitlasers.com, or upload to social media using the hashtag #MyLaserPowerSwing. MLB, Milwaukee Brewers; Eric Thames. MLB, Atlanta Braves; Lane Adams. MILB, Louisville Bats, Delino DeShields (head coach). Korean Baseball League (KBO); NC Dinos (major league), Doosan Bears (minor league). Japan Independent Baseball, Indigo Socks; Tokushima. 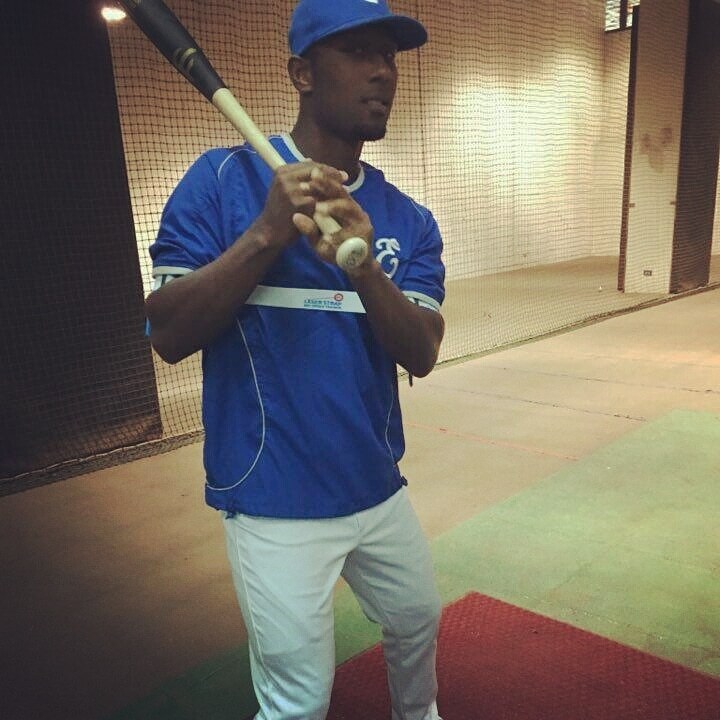 Spanish Baseball League, Tenerife Marlins; Jesus Ustariz. 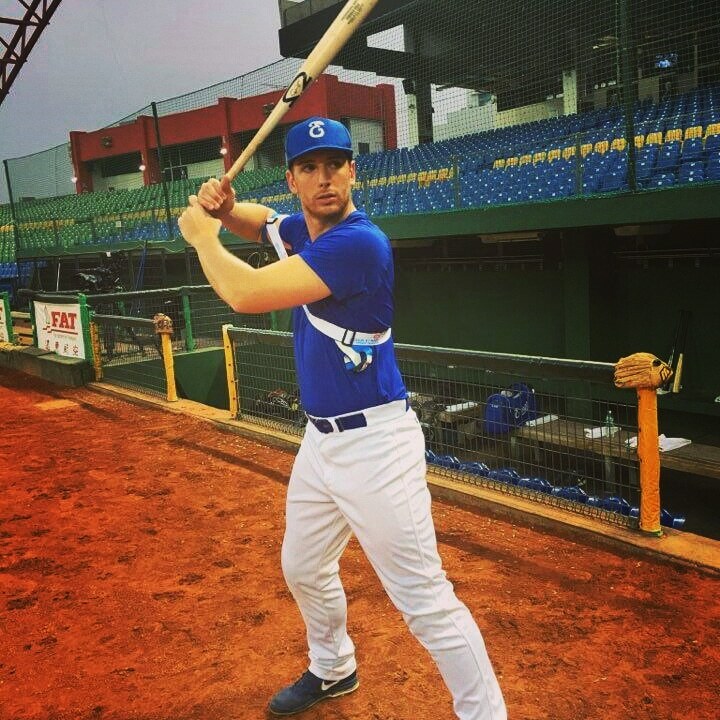 Taiwan (CPBL) Lamigo Moneys; Lin Chih-Yu. Australian Baseball League, (ABL) Perth Heat; Clinton Balgera, MVP (Helms Award Winner). Italian Baseball League (IBL); Nettuno, Parma, and Rimini. Dude! You are spot on, I’m not satisfied with 60% I’m ready to strap it on, and get to work! 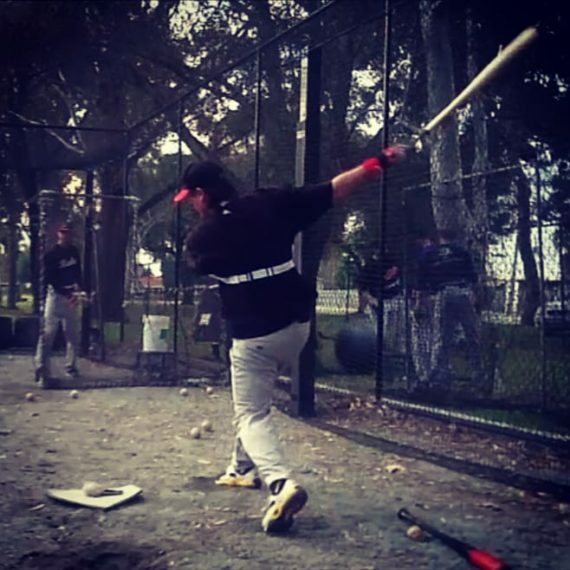 Playing for the Lamigo Monkey’s minor league team during the 2016/2017 season, Lin Chih-Yu’s started his Laser Power Swing Trainer hitting program to improve performance and advance to the next level. 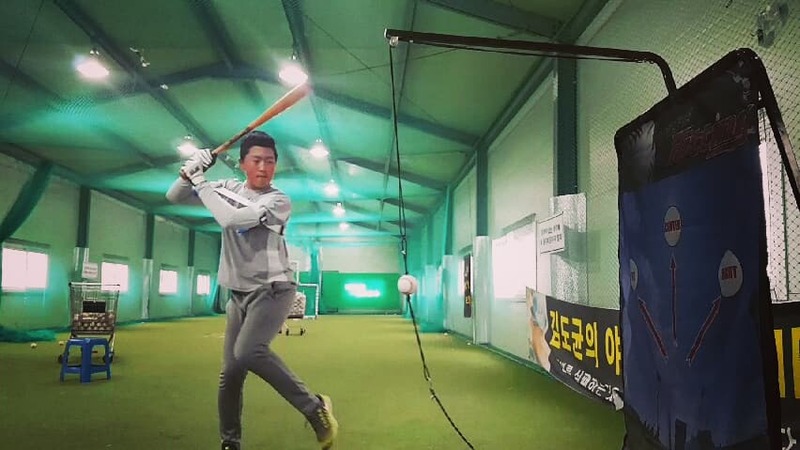 In 2018, Lin Chih-Yu’s dream became a reality, finishing the season with a 0.321 avg playing for the Lamigo Monkey’s major league team. We had another freshman use it for tee work, later we were on the field; hitting off a machine with no timing mechanism. The kid was barreling everything, with backspin to the pull side; and not getting hook spin, he gets a lot of; at times. It was impressive, our head coach just kept looking at me and raising his eyebrows. Mashing! The product is sweet, every guy on the team is ramming the ball. 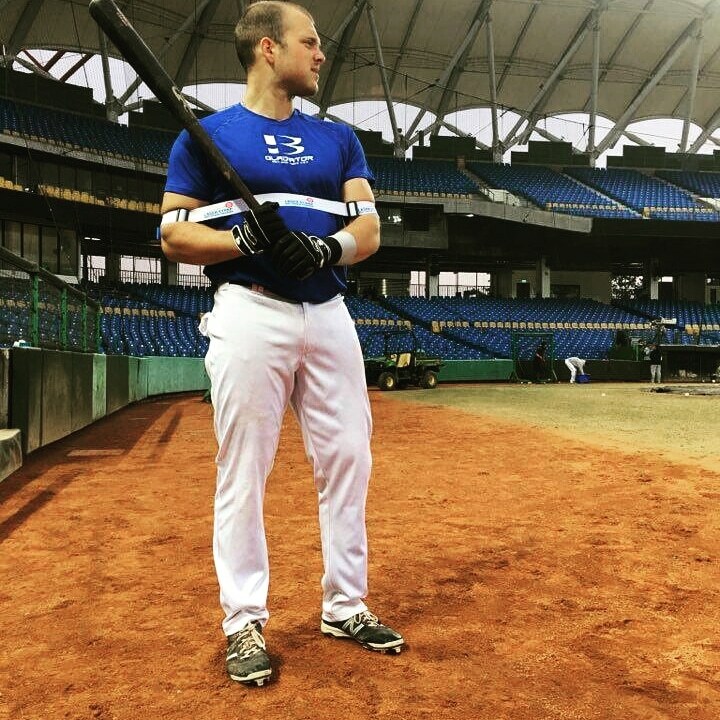 Rusty McNamara, Hitting Coach; University of Hawaii 2017. I started with the college players and high school players that are going to college to play baseball. All my training for hitting revolves around focusing on legs, core, and back. I have trained players for years that way, it's helping the players get a better feel of how to use their body. I will enjoy sharing your product, as I feel casting is the number 1 issue I see with all youth players. 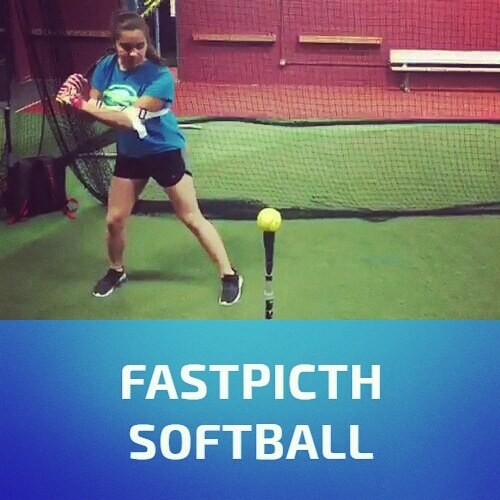 Feel the ignition of bat speed. 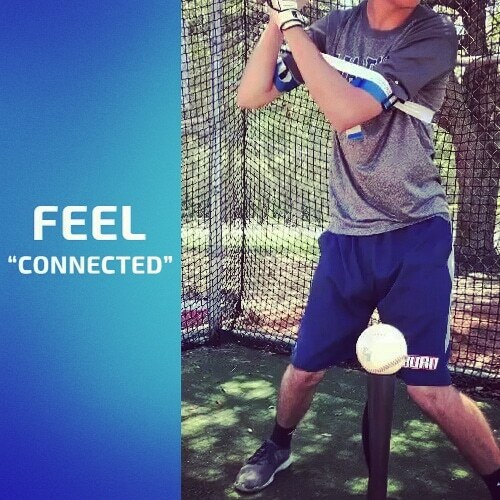 I have identified your baseball swing trainer as the best product to get hitter’s to use the proper upper body mechanics. 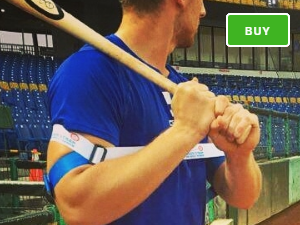 I believe your product fits perfectly with my philosophy that a hitter must perform thousands of correct repetitions to create a swing in the proper sequence. Making it convenient for a player to practice mechanically sound swings which I believe will encourage a hitter to take more correct practice swings. 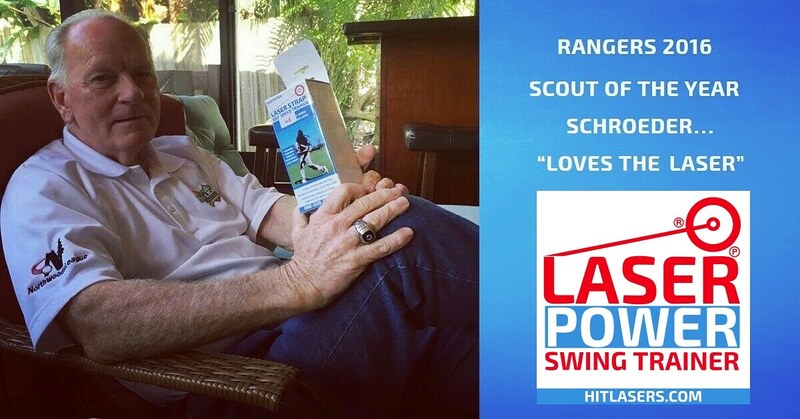 Howard Nakagama, Hitting Instructor, and Chicago White Sox Scout; Utah, USA. 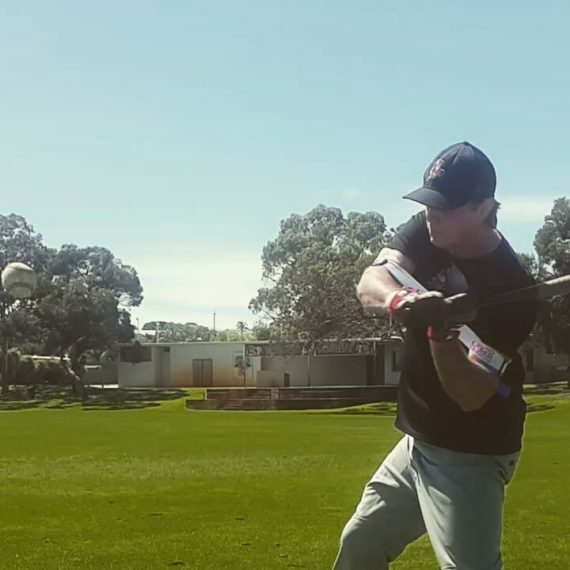 I’m hitting .315 right now, but my swing felt long, especially when someone is throwing cheese! That’s why I was inspired to buy your product. Player, Adult Baseball League; Georgia, USA. 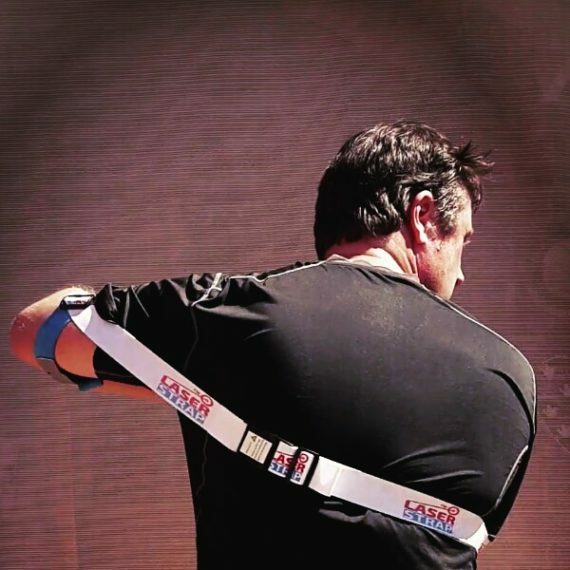 It helps me understand where my elbows start and finish; and the concept of the knob to the ball. My forearms and hands are free to move, while stopping my elbows from flying around. 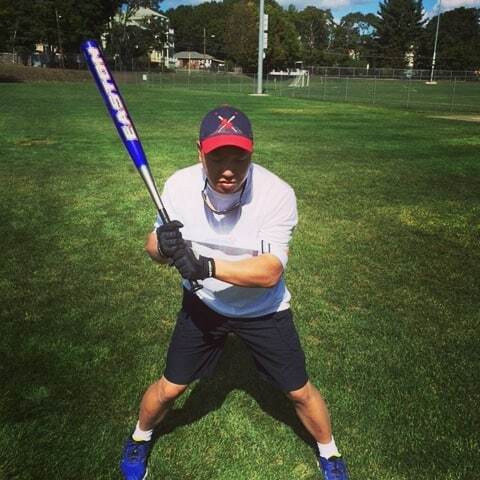 Boston Renegades, Beep Baseball for blind athletes.